This melon is seasonal and it’s in season thankfully! Most of us see it as that yellow thing fruit vendors carry around at particular times of the year. 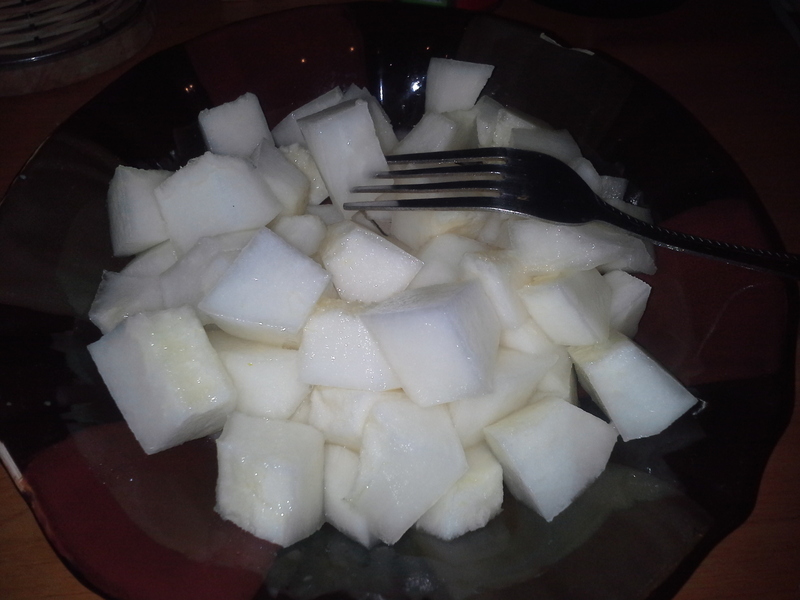 This is because the Golden Honeydew Melon isn’t well known here in Nigeria. It’s a summer fruit which probably accounts for its high water content. Just like watermelon, when juiced there is usually no pulp left, everything desolves . It green when unripe and bright yellow when fully ripe and mature. 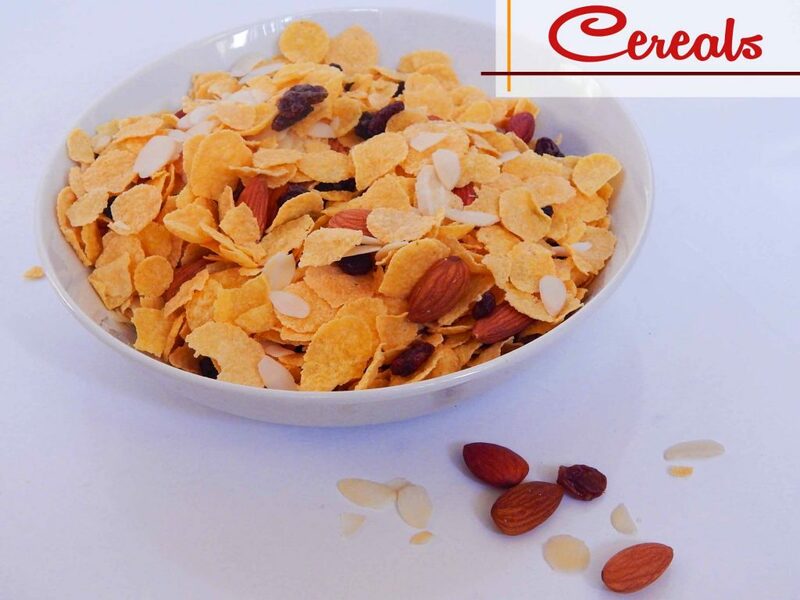 It has a firm, thin, smooth skin which crunches when eaten. It has a faint honeydew flavour which makes it taste exotic! Thankfully it thrives in hot dry climates like ours. It has a velvety, sweet tasting flesh and can be eaten with or without it’s skin. Convinced yet? Below are a few reasons that should convince you. folic acid – promotes fetal health making it ideal for pregnant women. Potassium- helps the heart beat properly. Copper- helps in skin regeneration which leaves your skin young and supple. Vitamin C- Improves the immune system and helps keep sicknesses at an arms length. B vitamins- Thiamin and niacin, great anti-oxidants that keep your system toxin free. 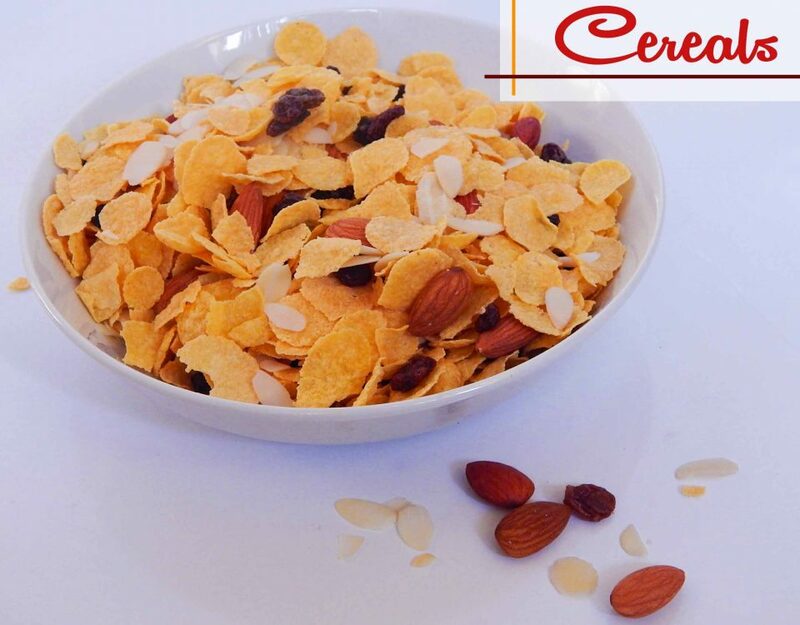 No carbohydrates which means diabetic patients can enjoy it because It also has zero fat and zero cholesterol. 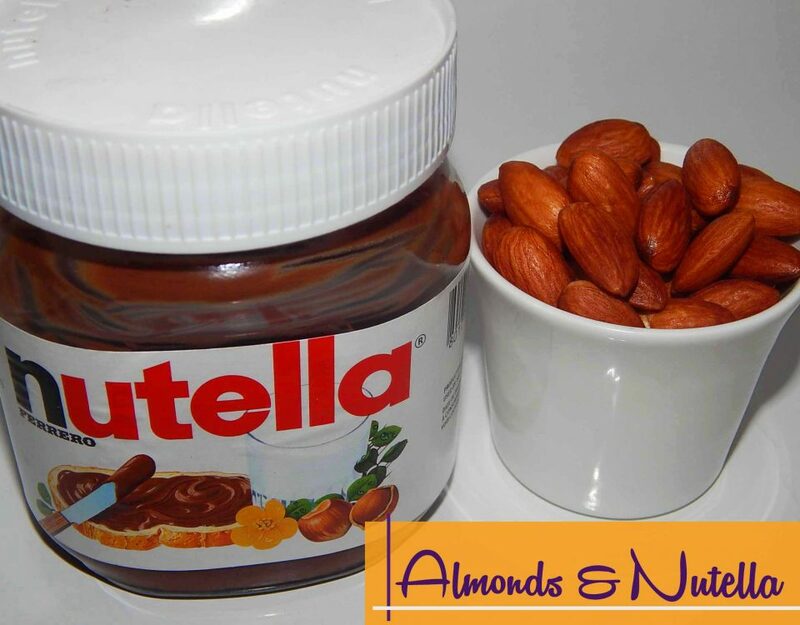 Ideal in a weight loss diet. 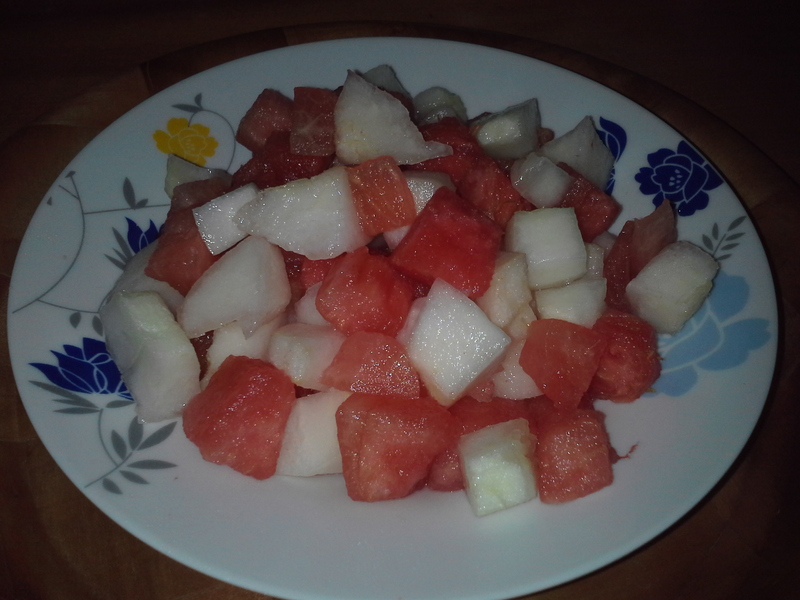 You can combine it with watermelon for a cool refreshing mini fruit salad. You could also juice the two fruits together but because they both have very high water content, I simply blend them together because no pulp will be left In the juicer! 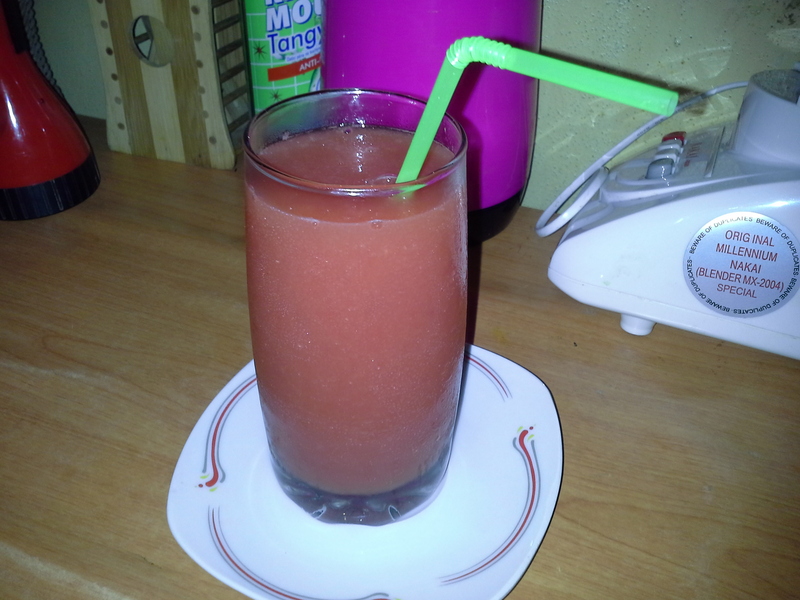 My all time favourite is this fruit juice recipe and naturally the honeydew melon Is the number one ingredient. 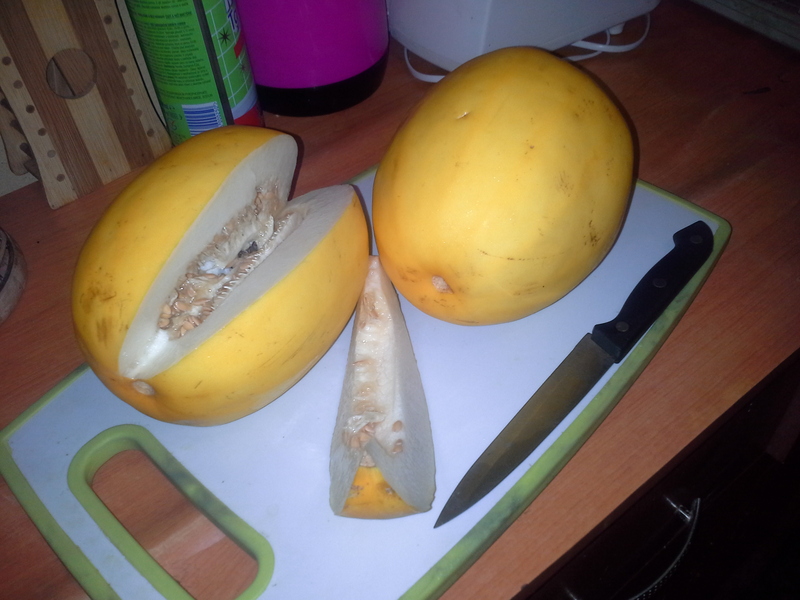 1 medium sized golden honeydew melon. A wedge of a small water melon ( There’s hardly light so best to buy a size you can finish within a few days. 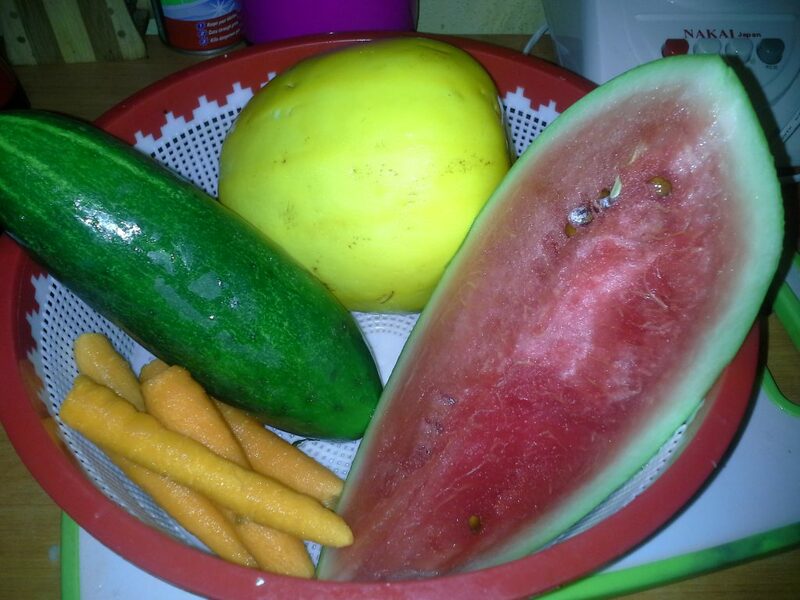 Wash and cut all the ingredients into cubes taking care to remove both melons seeds. Combine in a juicer. 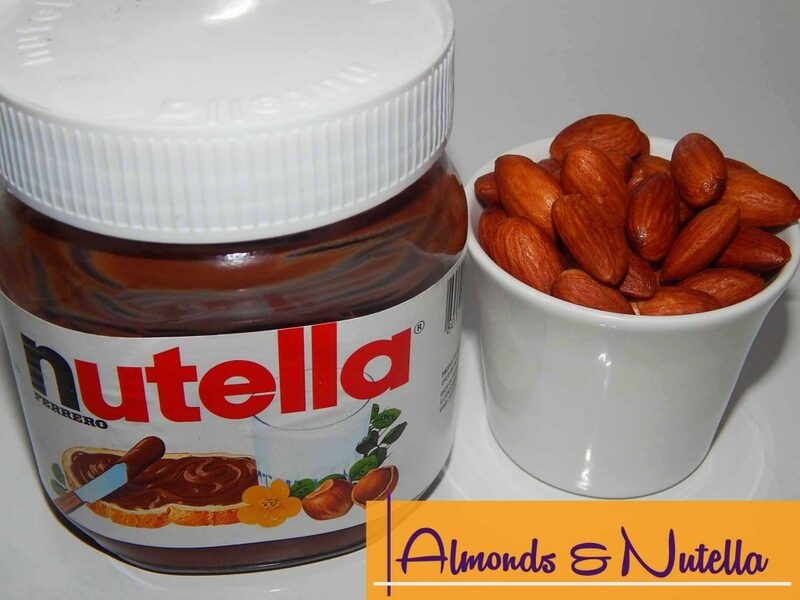 Pour into a glass jug and put in the fridge for a couple of hours and you are ready to enjoy a refreshing drink! *If you don’t have a juicer. 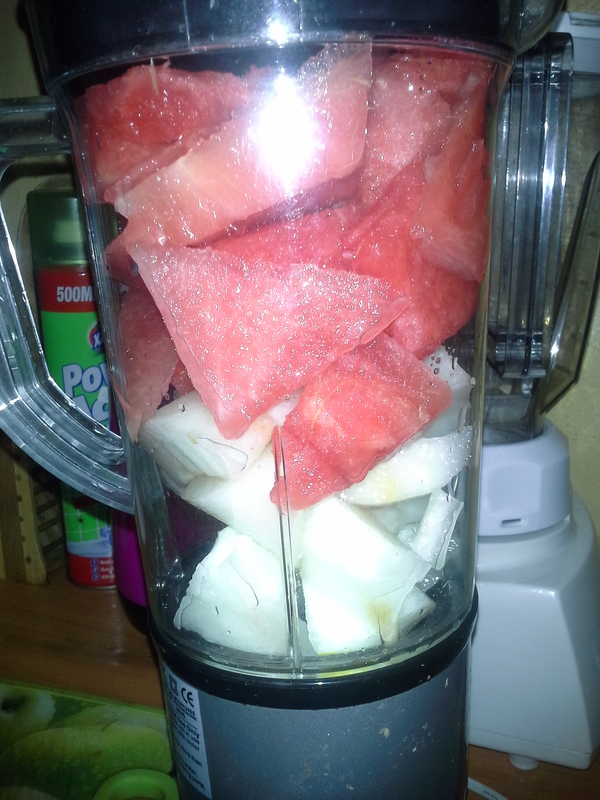 Combine only the seedless melons and cucumber in a blender first, then pour out the juice. Grate the carrots and blend separately with a quarter cup of water then with a clean tiny mesh sieve, strain the carrot juice and mix with the others. *Whether in a fruit salad, on it’s own or as a fruit juice, always serve chilled! Read the recipe and it sure sounds nice! Will definitely try it! I’m licking my lips hungrily as I read through this. That’s the idea Nneka! 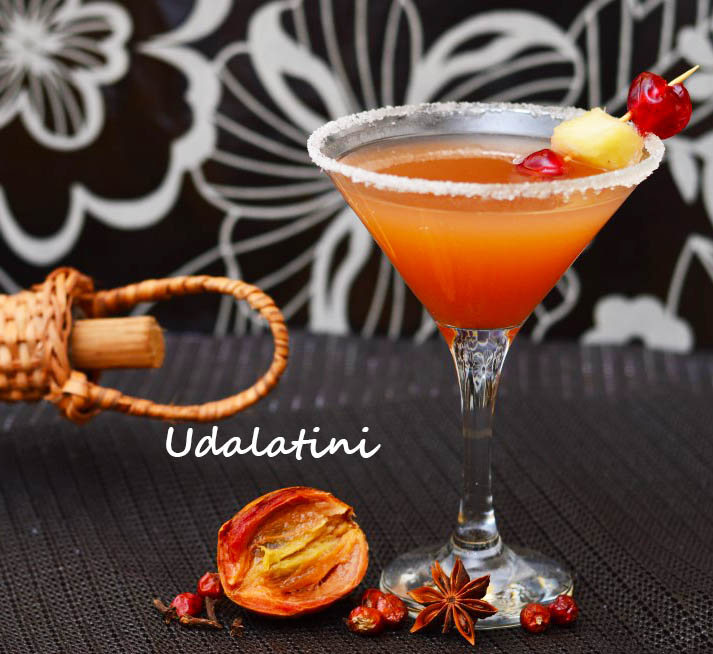 Fall in love with the recipe and give it a try! Great idea! And it’s back in season too. This is my second time of eating this fruit (doing so right now). A friend told me it’s name and I just decided to check it online, never knew it is very healthy. yeah they are healthy and are also in season.